John Gosden is keen to adopt a patient approach with the exciting Calyx instead of committing to future targets. The son of Kingman looked every inch a top-class prospect when making a winning debut at Newmarket last June, and enhanced his reputation further with a comprehensive victory in the Coventry Stakes at Royal Ascot. However, while his stablemate Too Darn Hot became red-hot ante-post favourite for the 2000 Guineas with a string of impressive performances, Calyx missed the remainder of his juvenile campaign through injury and is now a 10-1 shot for the first colts’ Classic on May 4. 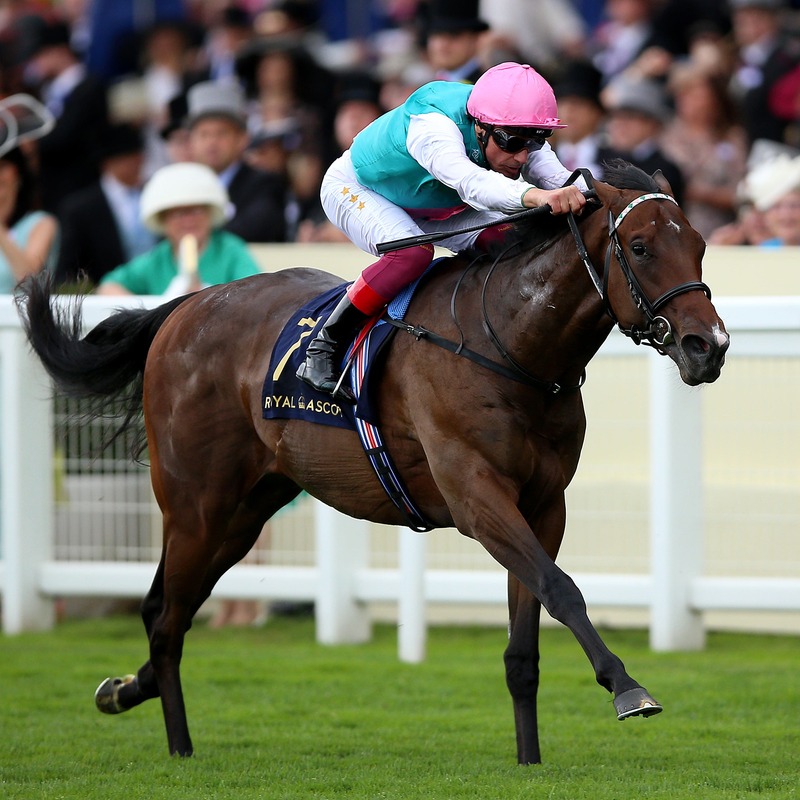 Gosden said: “Calyx is in good form and has been pleasing us in every way. “He is coming back from an injury and hasn’t run since June. You can’t just rush forward – you have got to go very diligently. “Teddy Grimthorpe (racing manager to owner-breeder Khalid Abdullah) and I having been watching him every morning and he did his first half-speed on Saturday, so he is coming forward well. “I’m not going to set a date with him, because that is wrong with a horse like him – coming back from what he has been through. Another three-year-old colt for whom Gosden holds high hopes is Dubai Warrior. The Dansili colt justified cramped odds with a dominant display on his racecourse introduction at Chelmsford in November and is a best-priced 16-1 for the Investec Derby, for which Too Darn Hot is the clear favourite. Gosden added: “He is coming along nicely. I was happy with him over the weekend. He’s just a big horse that has taken a bit of time to come forward. “I’m looking forward to running him over a mile and a quarter straight away, possibly in one of the (Derby) trials. “He is, of course, eligible to run in the race at the Craven meeting (at Newmarket) and it might well suit him. It used to be a maiden, but now it is a novice, for horses that have run once. It is an interesting criteria.